On my pinterest board, I pinned this. 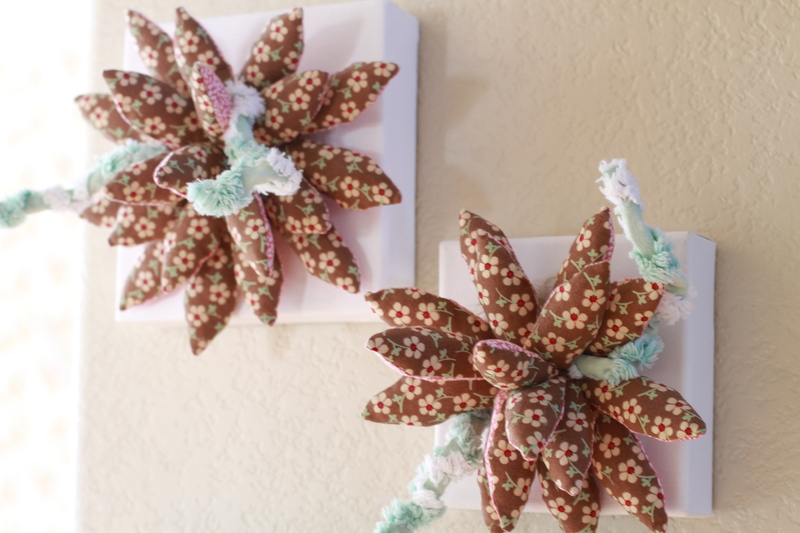 An artist on etsy makes flowers and succulents from cloth beautifully and I wanted to make some for my wall. I love them and they opened a new world of adding dimension to walls for me. 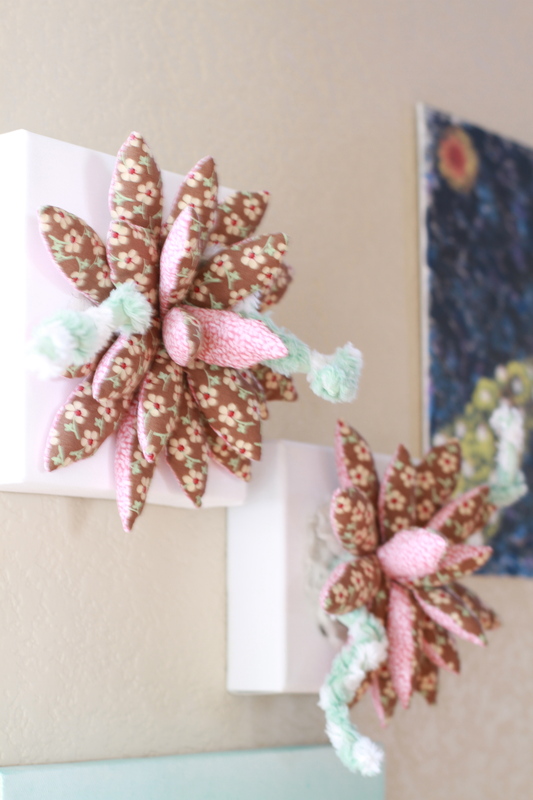 My favorite part is the old chenille stems. I need to work with chenille more. It is so bunchy. You are currently reading Pinterest project-wall succulents at whatsarahfound.